DockBarX, an application launcher / switcher available for the MATE panel, Avant Window Navigator or as a stand-alone dock, is now available for Xfce, as a panel plugin. 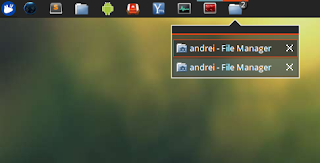 Before proceeding, please note that this plugin is in its early development stages so you may find bugs. 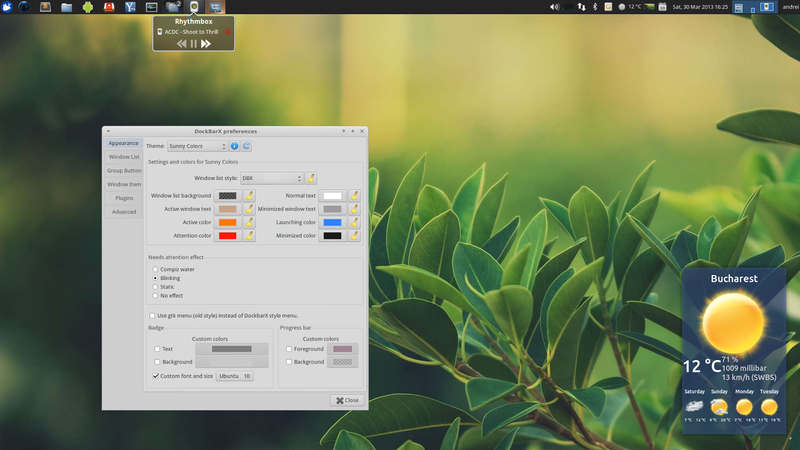 However, I didn't notice any issues in my 1-2 hours test under Xubuntu 12.10 (and a quick test in VirtualBox in Xubuntu 12.04). 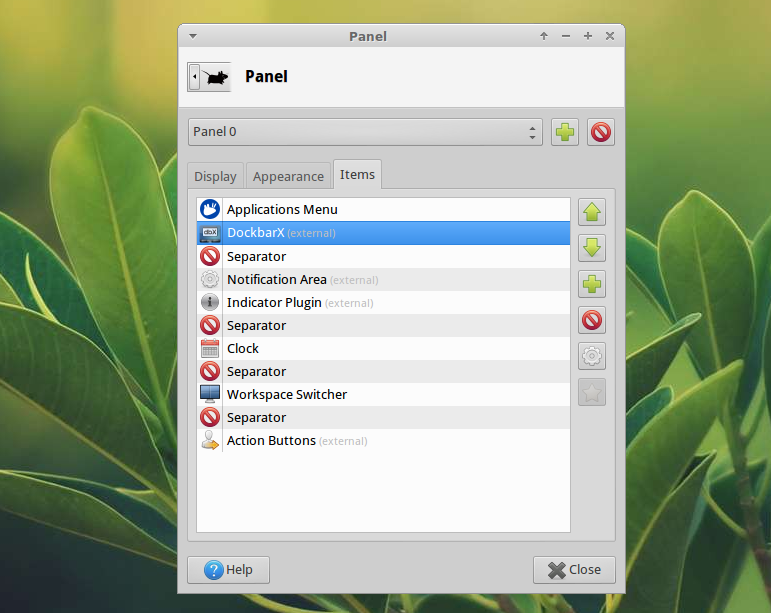 The plugin may not work if you're using the Xfce 4.10 PPA in Xubuntu 12.04 (in that case you may need to build the package from source) - unfortunately, I can't build packages in the PPA for two Xfce versions. Once you've made the changes you want here, click "Apply" and DockBarX should show up on the panel. Update: with DockBarX Xfce Plugin 0.3, after changing the theme and clicking the refresh button, the icons disappear from the panel. 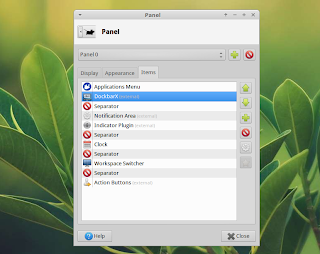 A work-around is to restart the Xfce panel by using the command above. 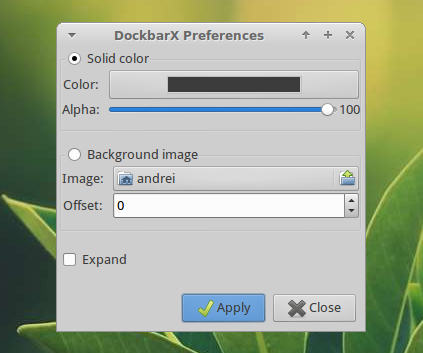 For other Linux distributions, get the DockBarX Xfce Plugin source from HERE. 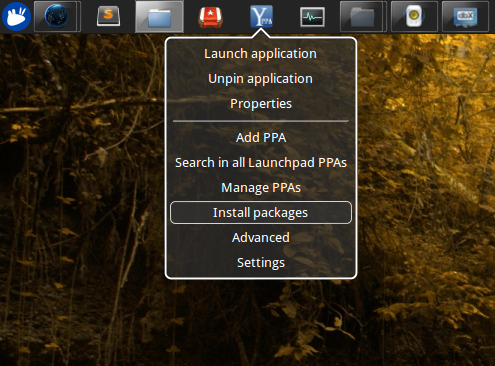 You'll also need DockBarX to be able to use this applet.